2015 Lykan Hypersport is a mystifying car. The design as well as the interface of the supercar is most exclusive. It is one of the expensive cars and comes with embeddable diamonds as additional options. The design on the exterior looks rather conventional, but on delving deeper you will notice a hologram at the center column interface. With its price eye-popping, it is sure to dazzle the oncoming traffic with its beautiful LED headlights featuring white gold surrounds that is coated with diamonds. Of course, the bling also allows buyers to integrate emeralds, rubies or sapphires, depending on their choice. It has a special plate fixed over the rear window roof displaying the vehicle number and the delivery date. 2015 Lykan Hypersport definitely has all reasons to boast of its interior that has gold stitched leather. There is a virtual holographic display acting as the instrument panel. This supercar will be featuring for the first time an interactive holographic display system, giving the passenger and driver full interaction with multimedia interface and it will include functions such as adjustment of audio and the media player navigation settings. The angular styling of the car is ‘V” inspired by the Arabic symbol for seven and is also regarded to be a lucky number. The cabin inside features carbon fiber in plenty and the company assures materials such as precious gem stones and titanium to be fitted on request. Diamonds will be used in the LED headlights. Justifying its high price tag, this car is coming incorporated with precious metals and jewels such that the headlights will have titanium blades embedded with 420 diamonds. Under the hood it will come fitted with a twin-turbo 3.7 liter flat-six claiming a horsepower of 750hp and torque of 708 pound feet. 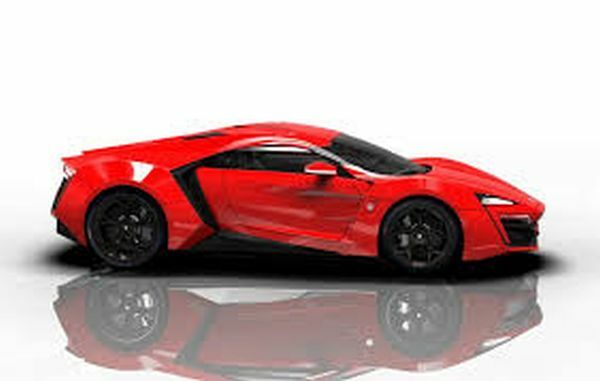 The company claims 2015 W Motors Lykan Hypersport can cover 60 mph in 2.8 seconds and the top speed of 239 mph. The price announced right now is $3.4 million. 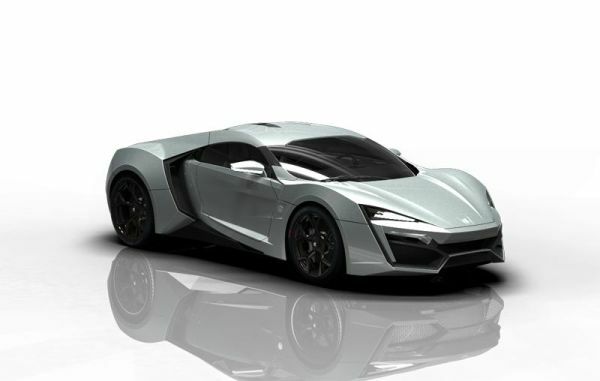 The release of this supercar can be seen on April 3rd 2015 in the film. The lofty price tag is justified with best features and comes embedded with diamonds. This car is offering impressive power, top speed and showcases futuristic technology and breathtaking styling. 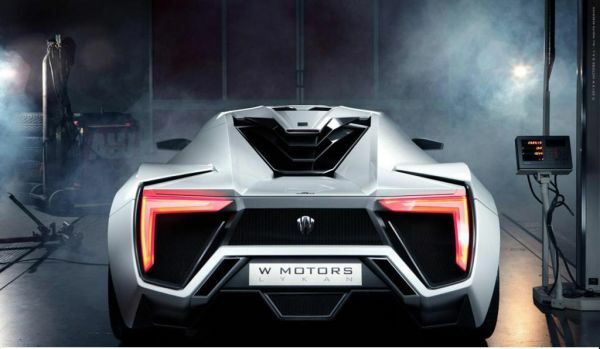 This breathtaking piece, 2015 W Motors Lykan Hypersport is expected in the upcoming film Fast and Furious 7.